Home » Lake Orta Weddings » Lake Orta wedding venues » Weddings to Villa Ortea: new pictures on line and many other on their way! 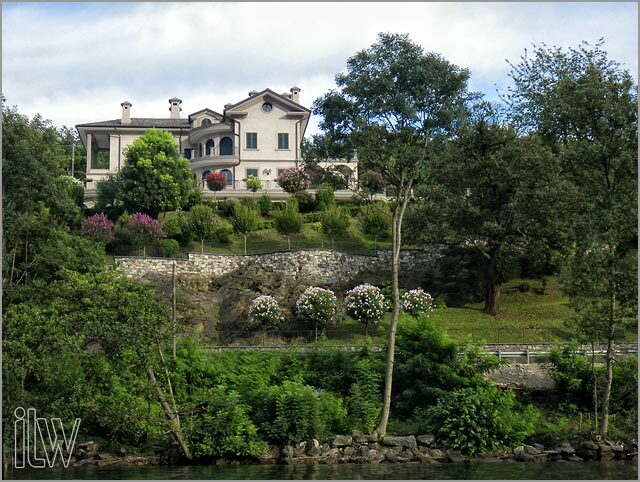 Weddings to Villa Ortea: new pictures on line and many other on their way! 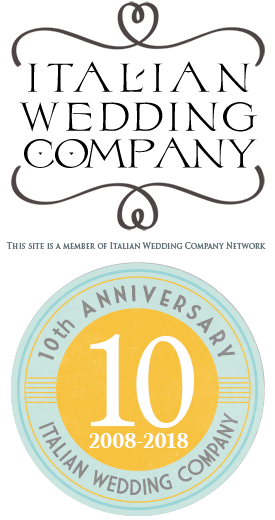 Some great updates for Villa Ortea the lovely venue on Lake Orta. Many bride and groom chose it for its great park, terrace overlooking the lake, function room in lilac shades that can host up to 250 people. We totally renewed the post Get married in a park with stunning lake views at Villa Ortea posted on April 2009 putting on line many band new pictures. 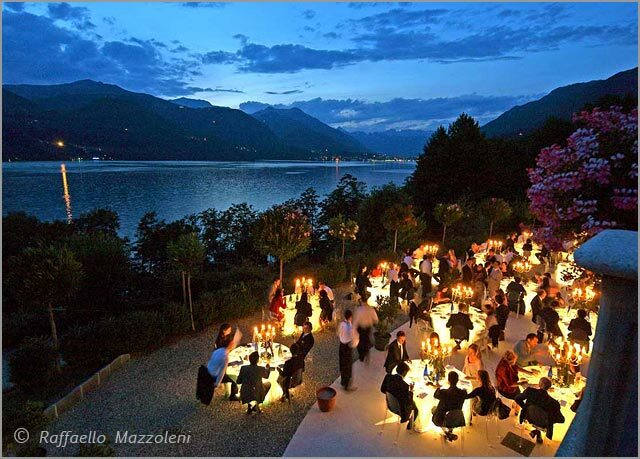 If you are looking for a perfect venue for your wedding on Lake Orta please have a look to our post Weddings on Villa Ortea. On their way there are two new posts telling about weddings we planned on Villa Ortea. The first one will be Chiara and Federico‘s one. 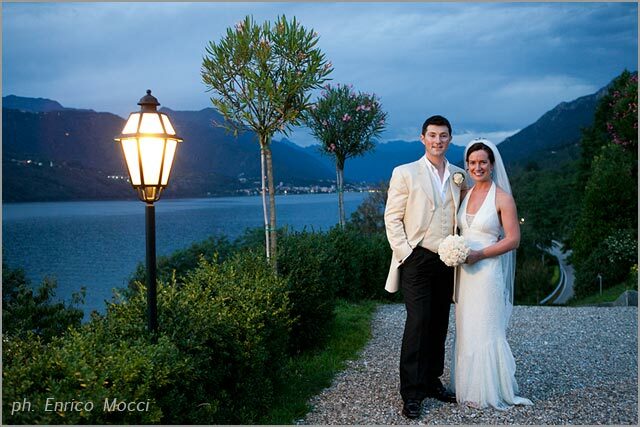 A lovely couple from Milan who chose this wonderful venue for their wedding on Lake Orta. Wonderful pictures will tell you more about this – thanks to Independent Pictures Team. A lovely couple from Ireland also fell in love with Villa Ortea: Majella and Brian. The second post will tell about their wedding and this time Enrico Mocci photos will be able to tell you more about the day. If you want to receive some further information on costs and availability for Villa Ortea please fill the form below with the tentative date of the wedding and approximate number of guests and see you soon at Villa Ortea! For any information about wedding at Villa Ortea please CONTACT US. 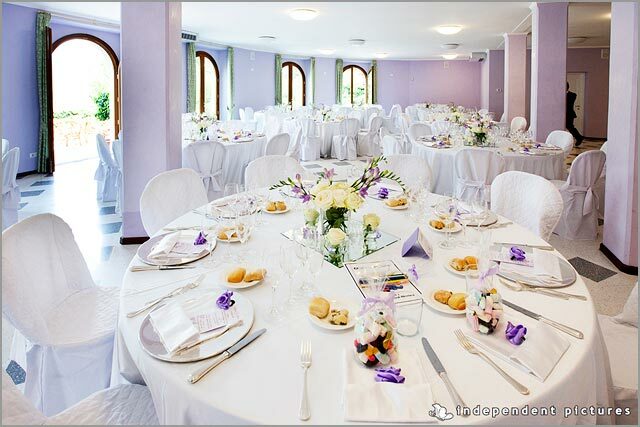 One Response to Weddings to Villa Ortea: new pictures on line and many other on their way! Looking at June 2012 for a small wedding party of 30 – 40 guests. Is Villa Ortea available for small parties? Alternate venue also if required?